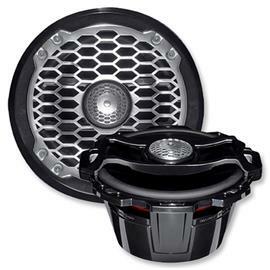 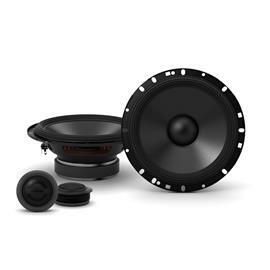 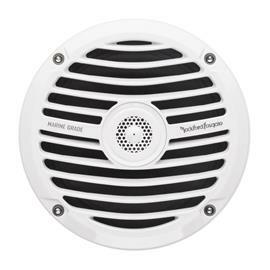 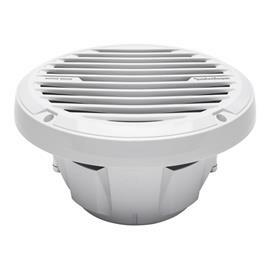 The Prime R1-HD2-9813 is a 2-channel 140 Watt complete speaker system kit designed specifically for Harley-Davidson® motorcycles* that were manufactured between 1998-2013. 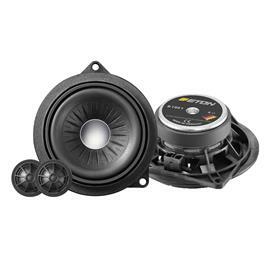 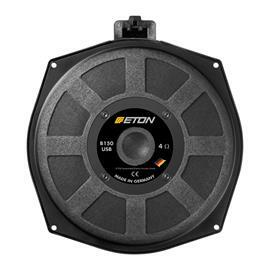 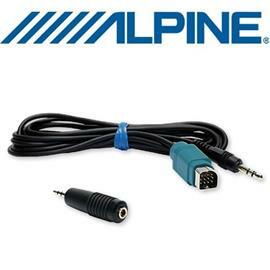 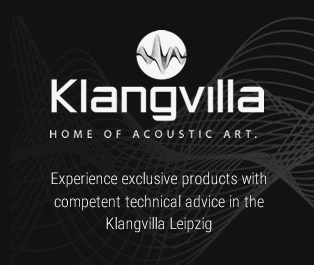 The "closed loop" design is a precisely matched (using equalization and gain) amplifier and speaker system for optimized output and reliability. 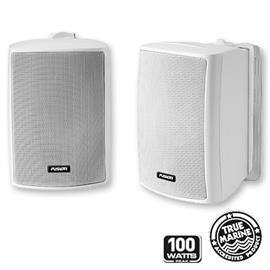 It includes pass-thru outputs for future expansion of audio system by sending signal down to another audio component. 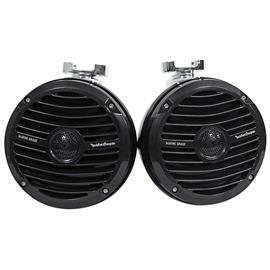 *Note: Harley-Davidson® is a registered trademark of Harley-Davidson Motor Company. 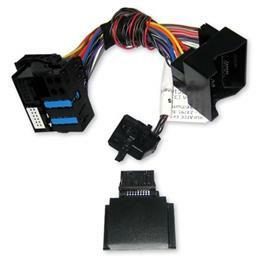 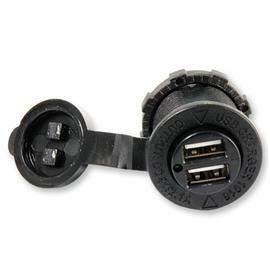 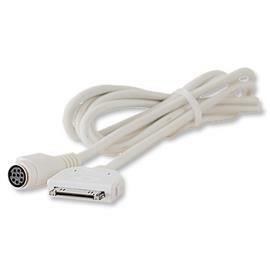 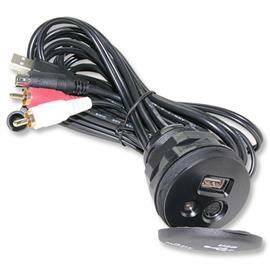 Further note: installation on CVO™ and Screaming Eagle™ models are not "plug & play" and will require some modification. 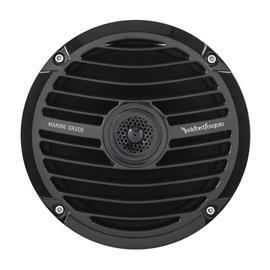 Attention: the front grills are not included in the scope of delivery! 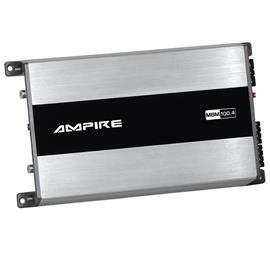 High efficiency amplifier design that reduces current consumption from the charging system. 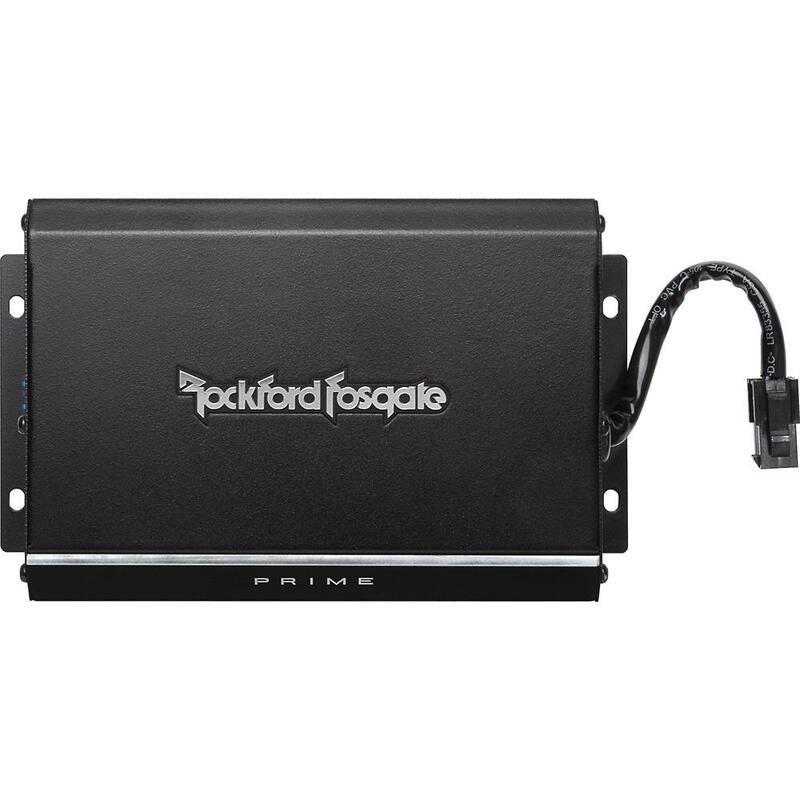 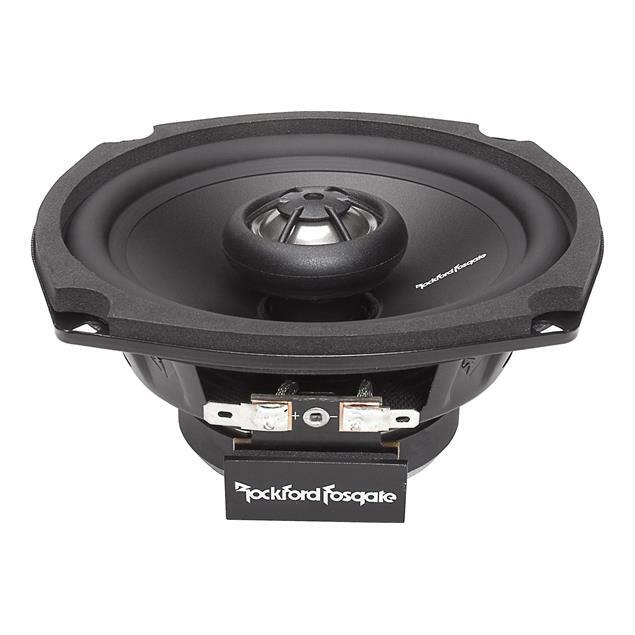 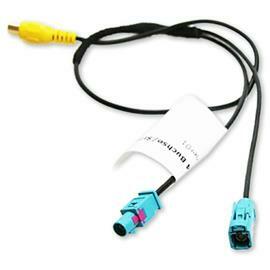 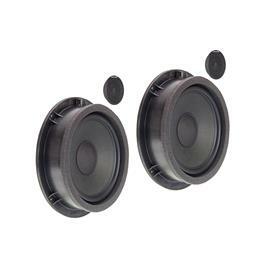 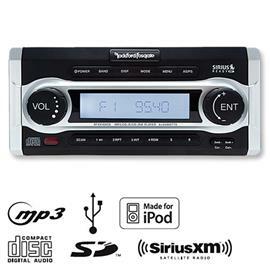 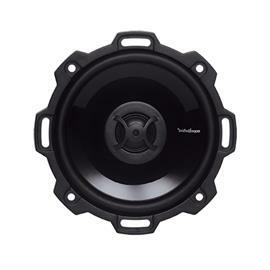 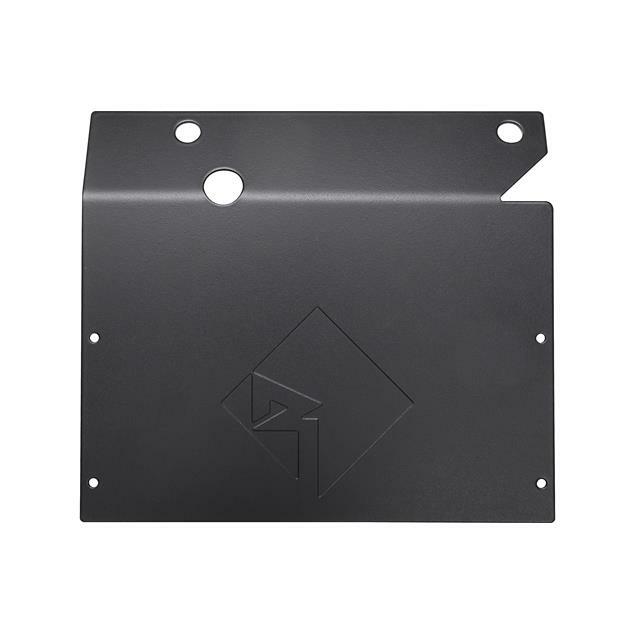 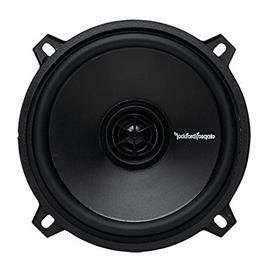 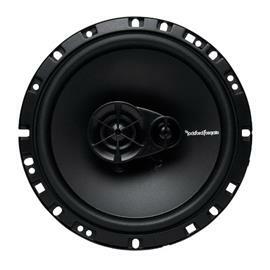 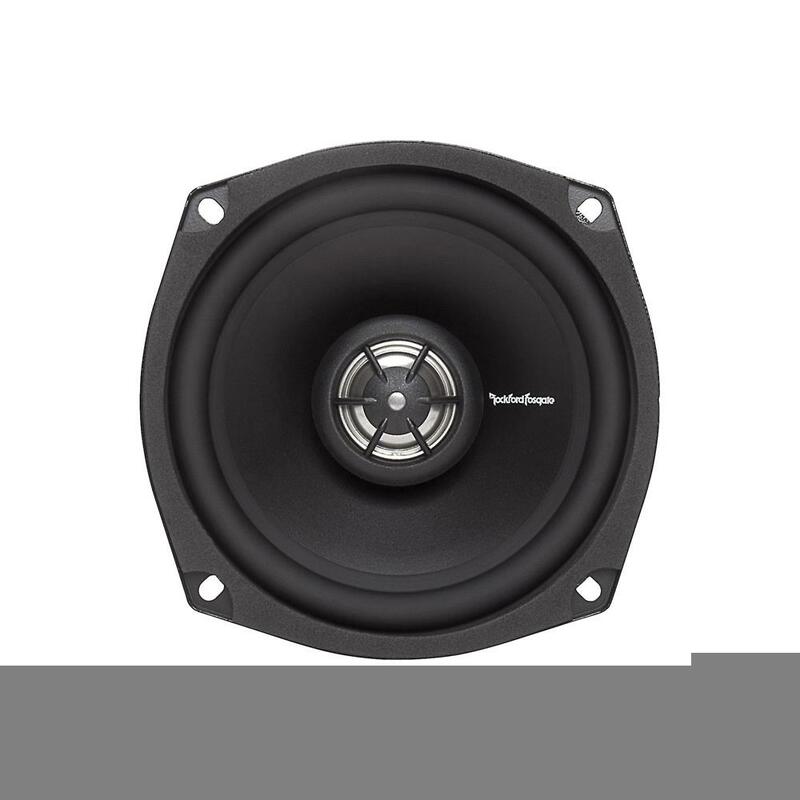 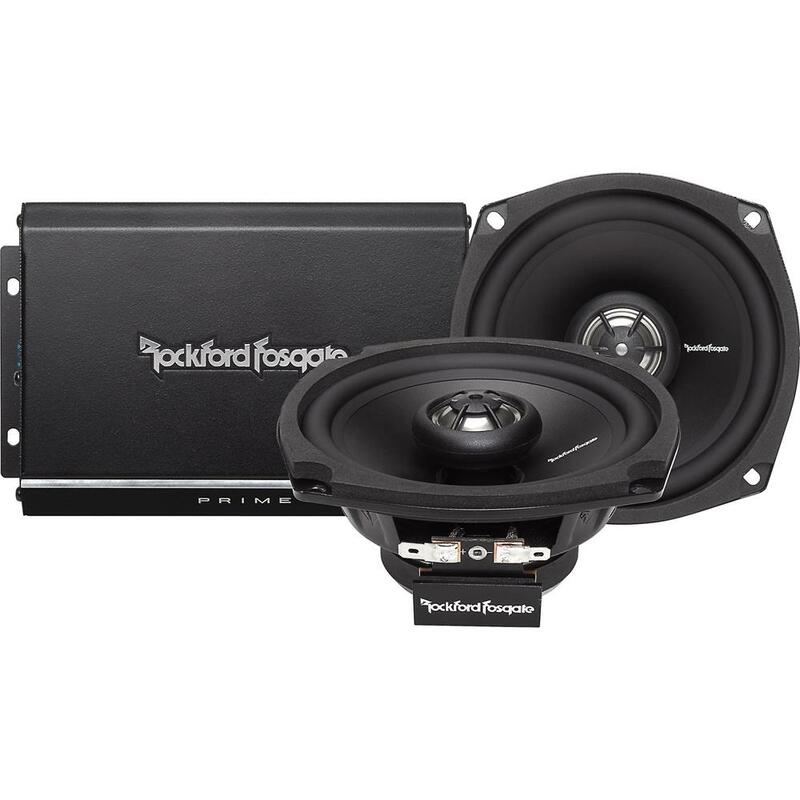 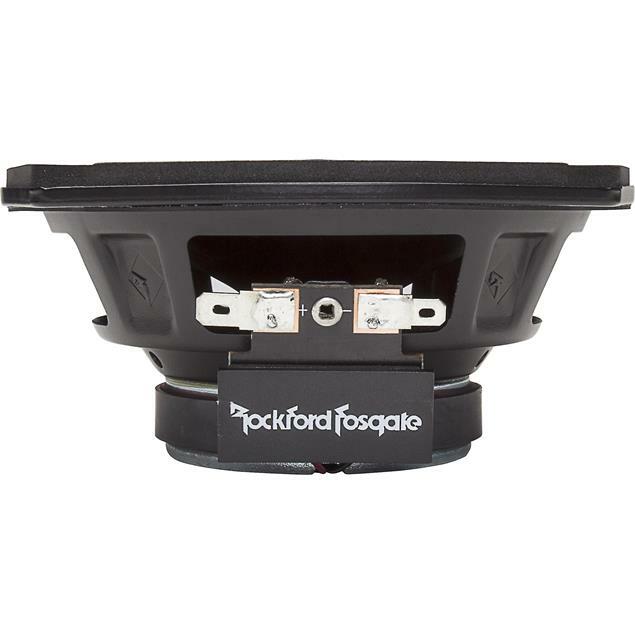 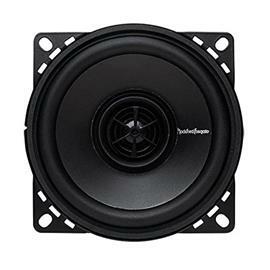 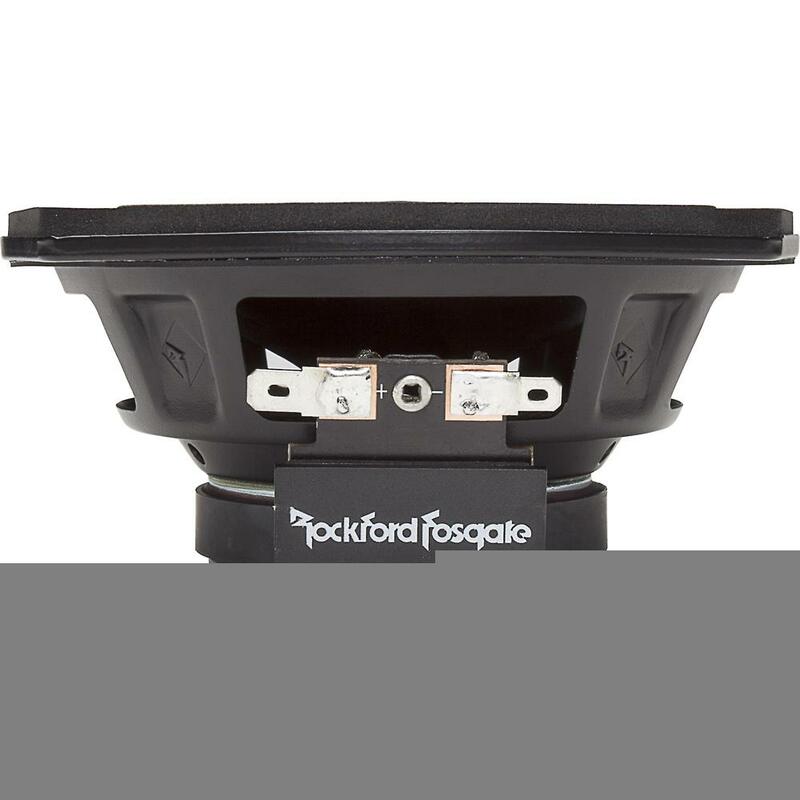 Power handling on Rockford Fosgate speakers conform to CEA-2006 industry standards. 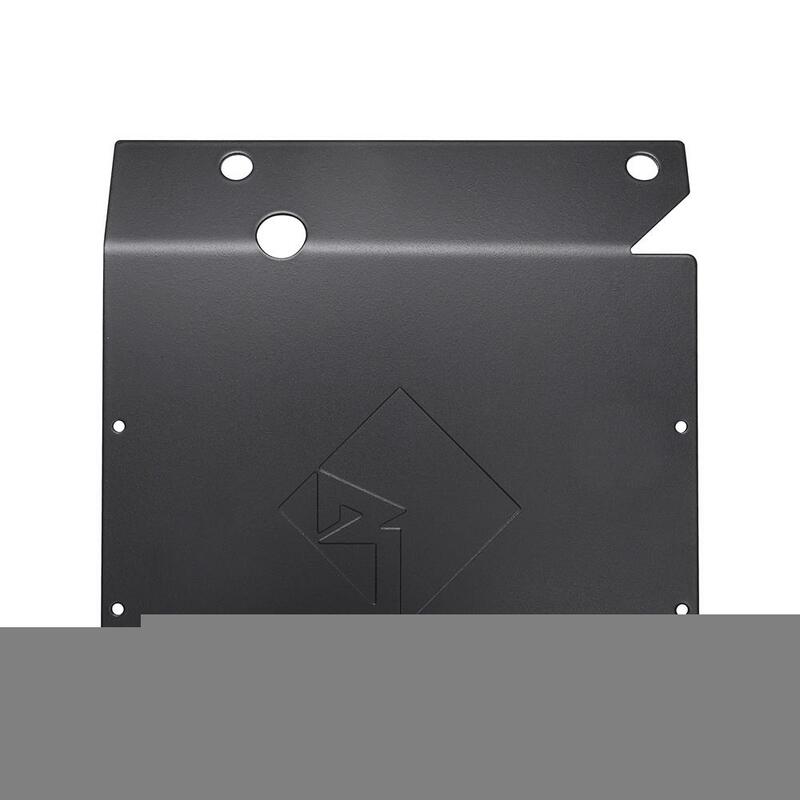 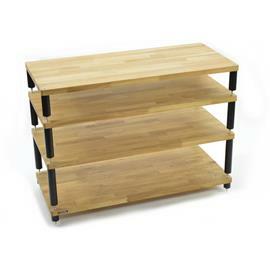 Versandgewicht / Shipping weight: 3,2 kg / 7.2 lbs.